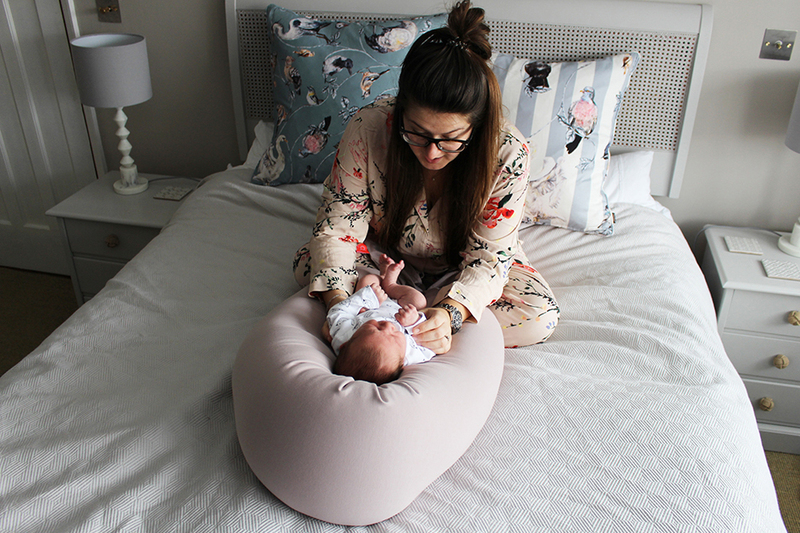 Babies are expensive and it’s easy to write off a pregnancy pillow as a low-priority baby buy when there’s a long list of mum-to-be purchases to snap up. I’d put a good pregnancy pillow high on that hit list though ladies. 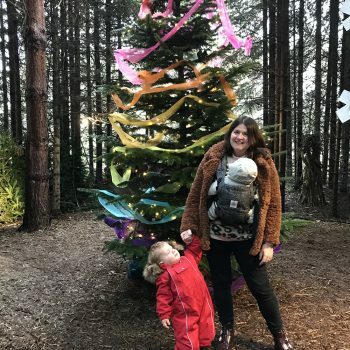 In the early stages of my pregnancy I thought I could make do without one, but it fast became apparent a couple of months in (and with extreme stress and strain on my back) that I would need to invest in something to help ease things. 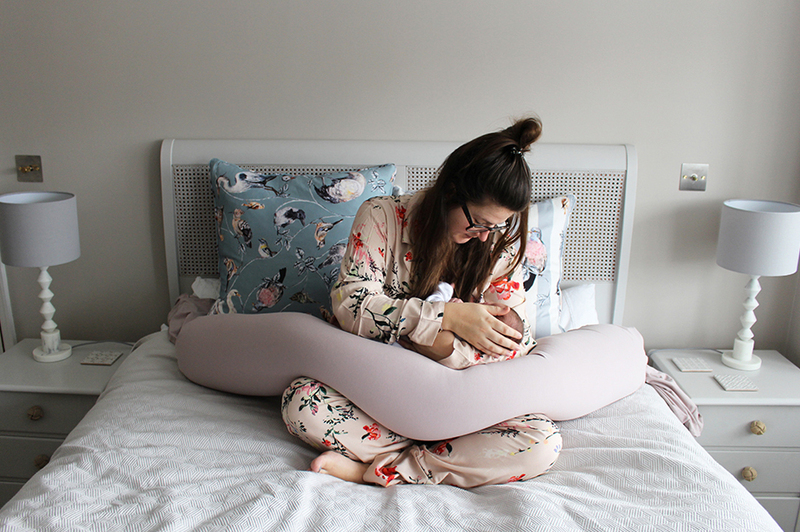 Discovering bbhugme has been a total maternity and new mamma win. 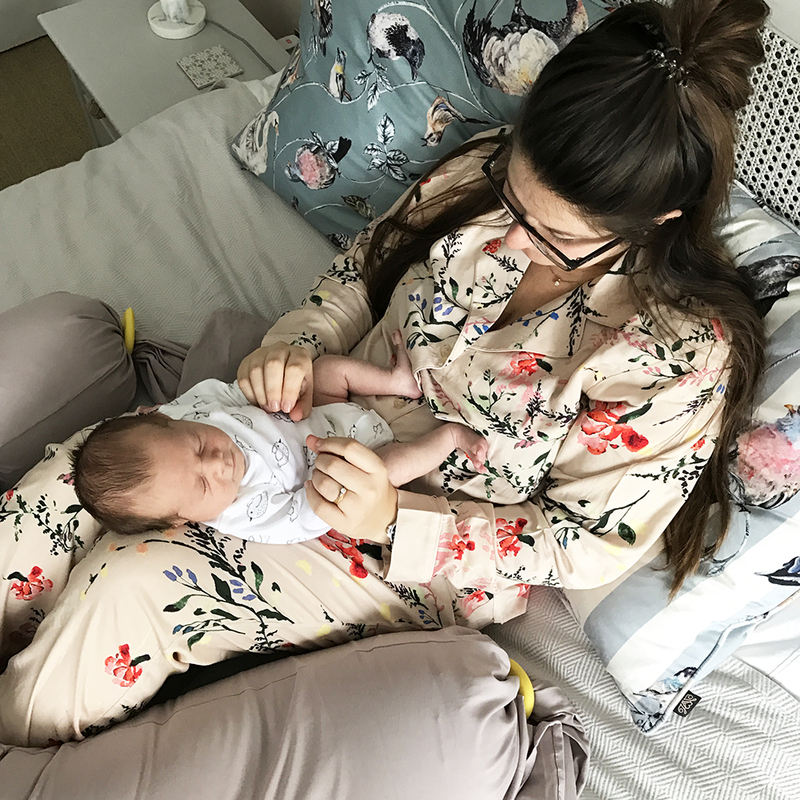 As you grow throughout pregnancy and bump expands to a size you didn’t think possible, an extra helping hand to take the pressure off and alleviate some of the weight is an absolute must. 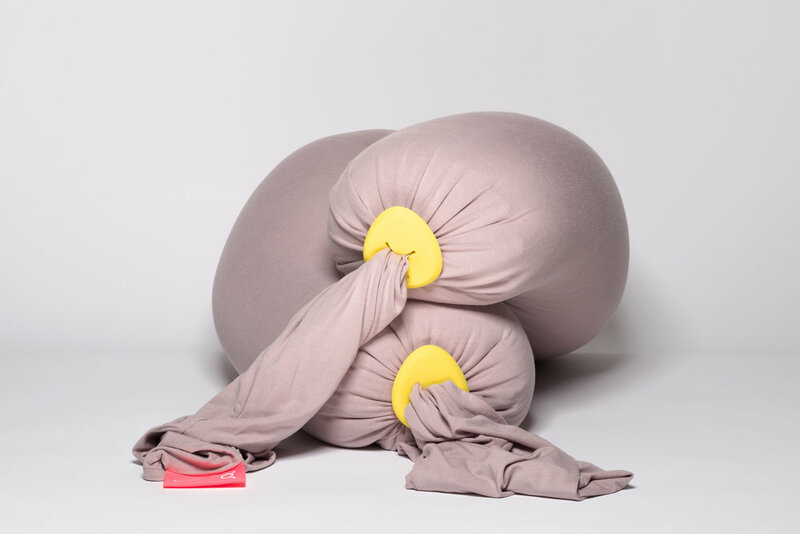 Then, when you get to the delivery and potential hospital stay, your pregnancy pillow will become the loyal, cosy and snug friend that injects much needed home-from-home comfort into your ward cubical. Be warned: extra pillows are like gold dust in hospitals, always take your own! Finally, when bubba is born and you’re feeling bruised all over, that trusted pregnancy pillow will really come into its own. Not only for getting snug on the sofa, but for nursing baby at all hours. 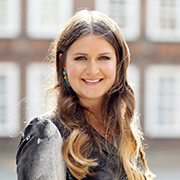 I first heard about bbhugme when browsing through achingly cool kids site Scandiborn. They stock brilliant brands for babies and children, plus fab home and maternity finds too, all with a strong minimalist-meets-kooky aesthetic. Think cute cloud mobiles from Copenhagen, cashmere booties and sleek wooden toys. Well worth a snoop FYI. 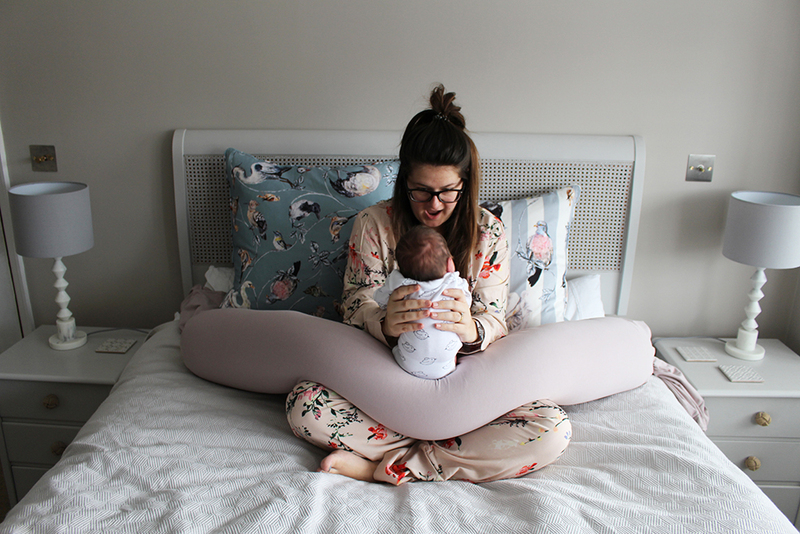 Designed and developed by three Norweigan chiropractors and recommended by midwives, the bbhugme pregnancy pillow is kind to your pelvis and lower back. It’s larger than other pregnancy options I’ve tried out, which makes a real difference on your body and bump. 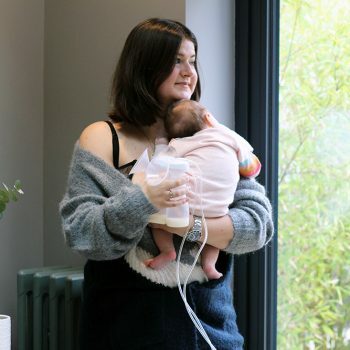 It moulds and shapes to support my neck and shoulders when nursing, and bubba loves it as a little resting support too. Fab for when I need to pop him on the bed or sofa for five mins when grabbing something. The colour options are spot on for my decor taste too – gorgeous eco-friendly, super soft materials in putty pinks and chalky greys – all pepped up with with vivid teething-friendly silicone pebbles for when Hector’s old enough to start chomping on everything in sight! Note: my pretty floral PJ’s are by Lindex, part of their #bravolution campaign, empowering women and celebrating female friendships. Injecting a big dollop of feel-good print into my spring lounging wardrobe, I’m hooked on their nightwear. 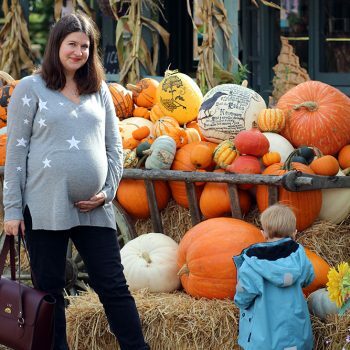 Right this way for more maternity tips – What To Wear When You’re Pregnant.